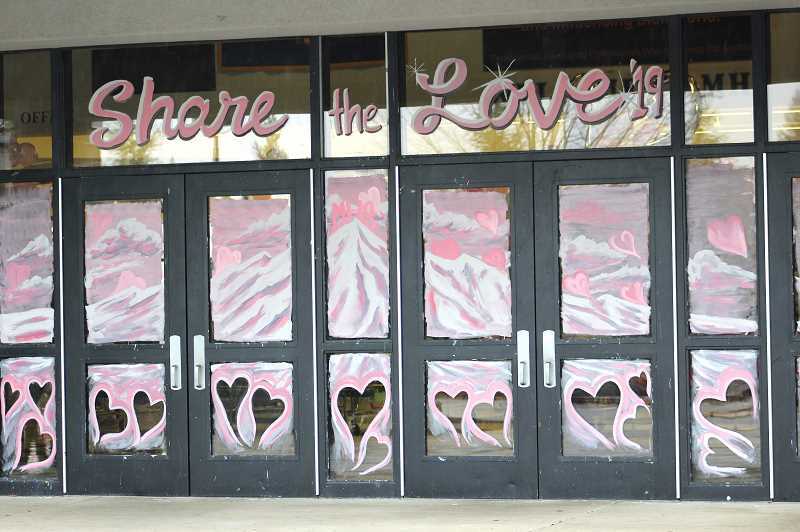 Molalla FBLA is holding its annual father/daughter dance to raise funds for the Share the Love fundraiser that benefits four local families in need. The dance will take place at Molalla High School on Saturday, Feb. 9 at 6 p.m.
Tickets are $10 at the door. The price includes the dance, a spaghetti dinner, a selfie station and more. Additional purchases are available, like professional photos, ice cream bowls and drinks from the student store. Half of the proceeds will go to Share the Love. "In my opinion, Share the Love is really an amazing event where our community showed its greatest weapon, which is camaraderie and solidarity," said Kiel David Martin, Molalla FFA reporter. "The people of Molalla joining together to create this wonderful event is heartwarming." According to Martin, the father/daughter dance has raised thousands of dollars for Share the Love. "People should attend this event because they will not only help the people in need, but also connect and have long-lasting fun memories with their fathers and daughters," Martin said. FBLA noted that every father or father figure is welcome to the event.